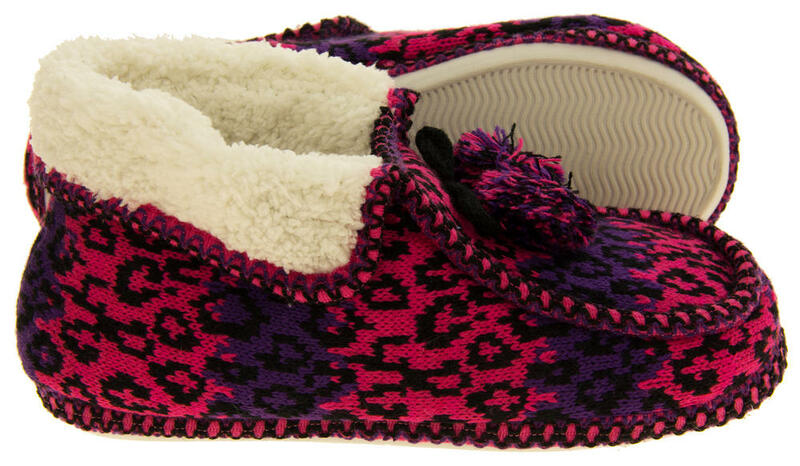 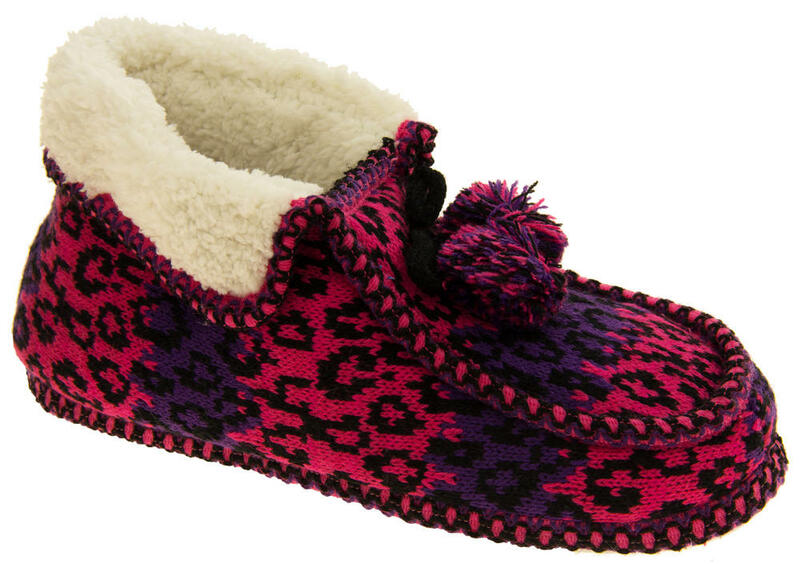 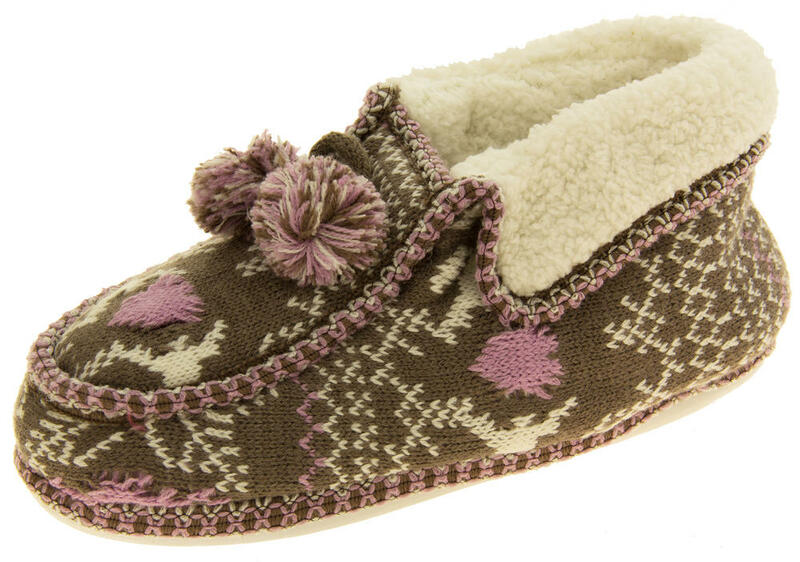 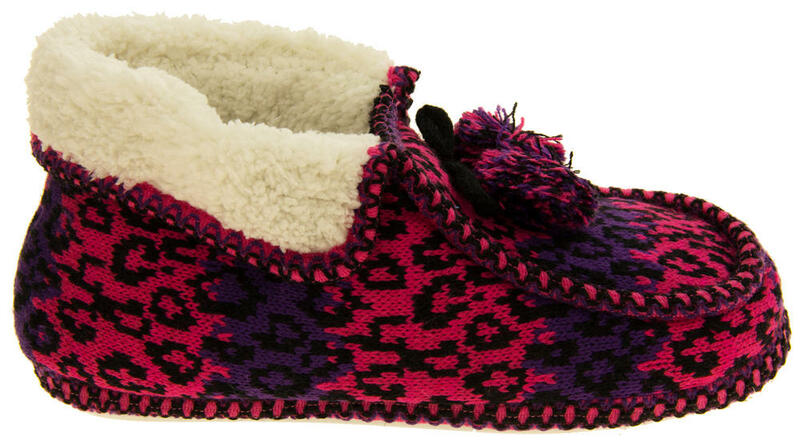 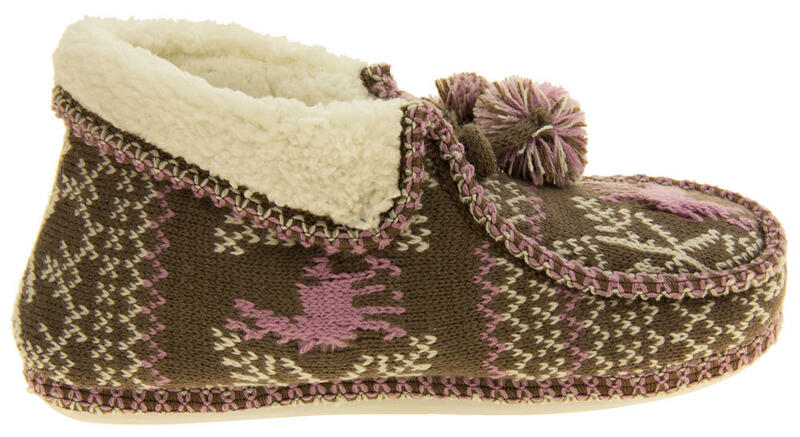 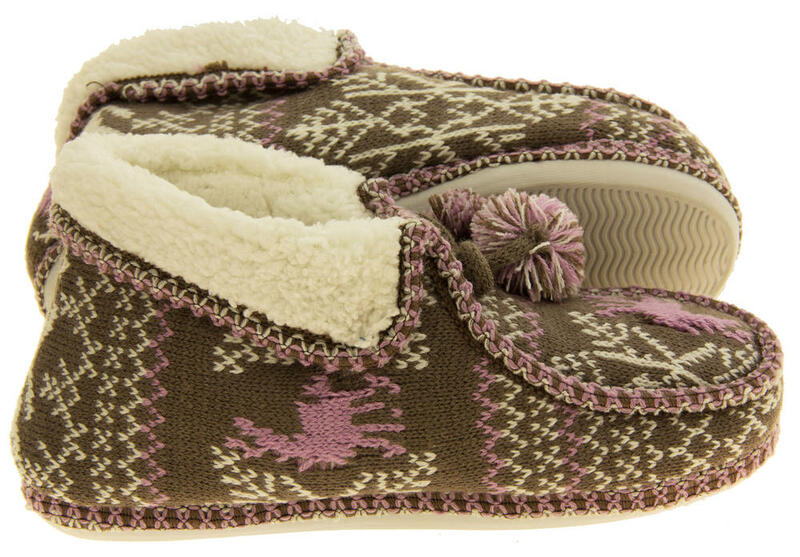 These boot slippers from Coolers are beautifully made, from the pattern knitted uppers and pom poms to the faux fur lining. 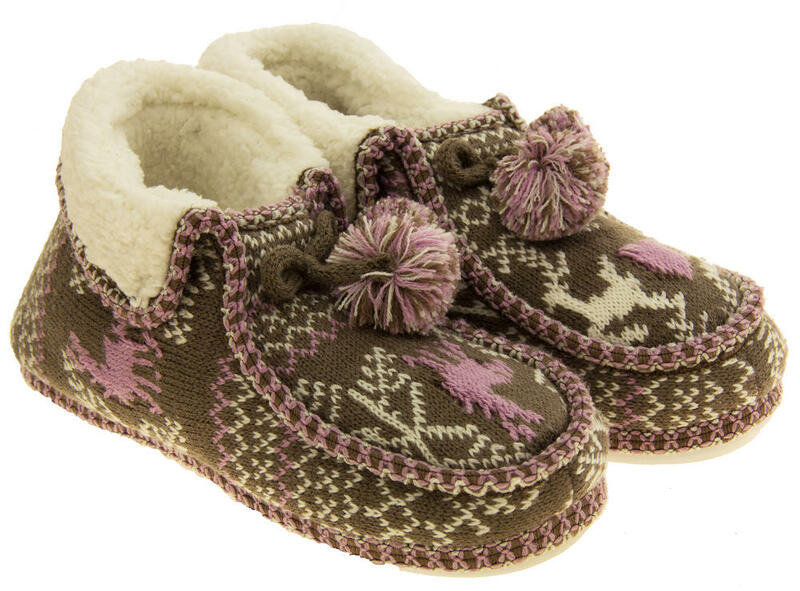 These slippers are designed to keep the feet comfortable and warm, the slippers are lightweight so won't feel heavy on your feet,fastening. 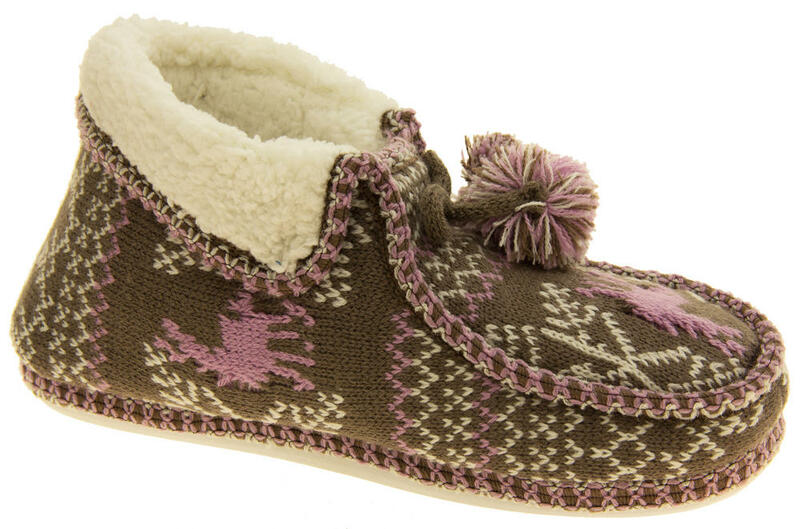 These are an ideal Christmas Present or gift for any occasion.